OPERR® Technologies, Inc. is a leading service provider providing technological solutions to the transportation industry. Our partnerships with bases licensed by New York City’s TLC and our numerous alliances with the Non-Emergency Medical Transportation (NEMT) brokers, make OPERR® one of the best technological solutions for NEMT. OPERR® Technologies, Inc. is the first and largest technology company approved by the NYC TLC as a Dispatch Service Provider (DSP License #ED0002). This license allows OPERR® to accept and dispatch trip requests from customers via the OPERR® apps. OPERR® Technologies and it’s platform provide the most effective software solutions to the transportation industry. There are no other companies in this industry that market operational management tools and on-demand services. This gives OPERR® a huge competitive advantage. We are also fully licensed to provide all of our services to our clients and their customers. The OPERR® software offers solutions to make customers’ trips much easier, safer and affordable. 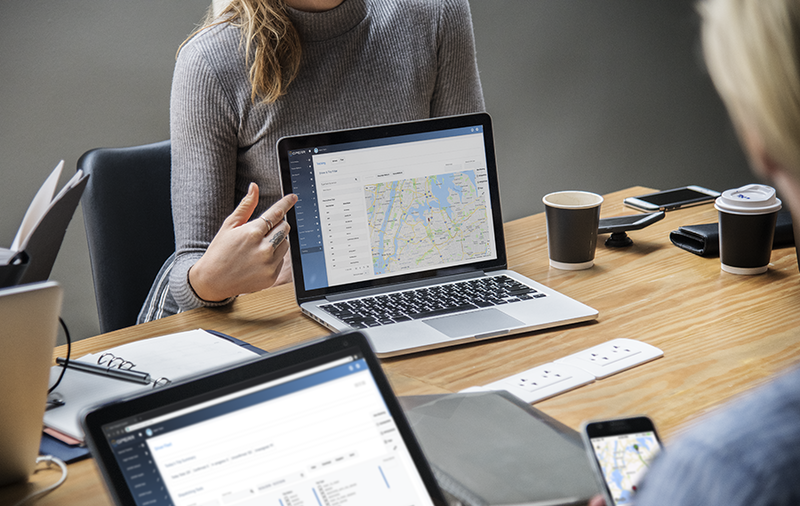 The OPERR® software system is comprised of a series of innovative mobile & web-based software applications, which forms a new platform for riders and transportation companies. The research and development of the software for the OPERR® Project are now complete. OPERR® is now able to offer its on-demand transportation services within the New York City area. Given its competitive advantages, the software has established itself in the market locally and we are in the process of expanding nationwide. OPERR® Technologies was the first company to be issued a Dispatch Service Provider (DSP) License in New York City allowing our platform to dispatch existing car service and for-hire vehicle fleets. In addition to the New York City DSP License, currently OPERR® Technologies, Inc. is preparing to file license applications in Washington D.C., Chicago, Houston, Toronto, etc. We expect to obtain the DSP licenses in 2018. In 2019 OPERR® Technologies, Inc. expects to obtain DSP licenses in the rest of the approximately 40 major cities across the United States. and are intimately familiar with the challenges of day-to-day transportation. 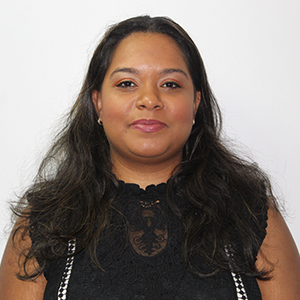 Ms.Roberts is responsible for managing the marketing and worldwide sales of the company's software products, as well as managing the sales team. Ms.Roberts is one of our most senior team members and is known for working hard and helping to move the company forward over the years. As part of our sales and marketing teams, Mr.Xiong has helped lead the OPERR sales team to achieve growth targets. Mr.Xiong has a strong operational performance record and has built a solid in-house sales team that has proven time and time again, to deliver results beyond expectations. Works directly under the CEO to handle all of the company's IT Support operations. 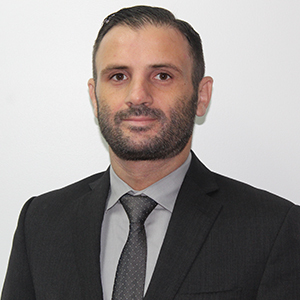 Mr.Kiperman's 12 years of experience in the industry and a background as a veteran of the U.S. NAVY, quickly made him one of the most trusted and responsible members of the OPERR® team. OPERR® is a Transporation Business Management Platform with Integrated Booking & Dispatching Features. Perfect for any car service, limo company or NEMT Service Provider. COPYRIGHT © 2018. OPERR TECHNOLOGIES, INC. ALL RIGHTS RESERVED.